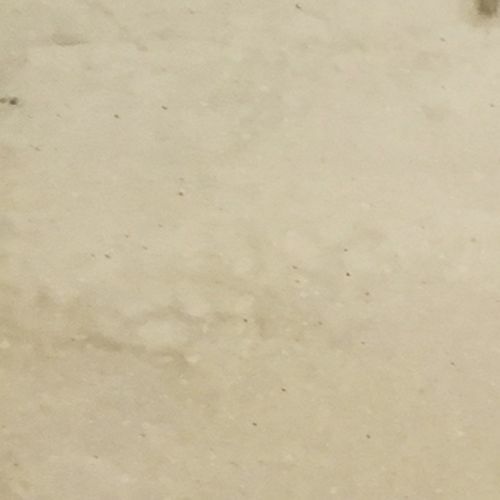 Apollo Magna is a solid through coloured 6mm mineral material, with the same look and feel as 12mm solid surface worktops, it has an acrylic polyester resin pigment base on a chipboard core, with a 1mm paper balancer to the underside. Wiping the worktops clean will help build up a smoother patina, which helps improve scratch and stain resistance. Apollo Magna is manufactured from mineral filled polyacrylate/polyester resins. With superior innovative designs, enduring applications and excellent long-term performance, Apollo Magna is ideal in both residential and commercial environments. Apollo solid surface has proved itself to be a remarkably durable material; it cannot delaminate and stands up well to daily wear and tear. 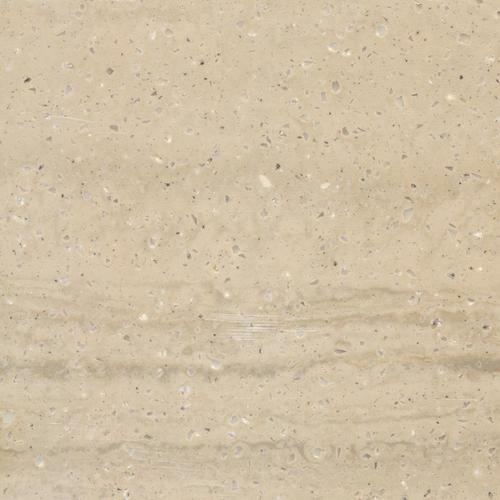 Apollo Magna worktops can have inconspicuous and unobtrusive joints, and due to the level of pigment in the material, give the overall appearance of seamless worktops. Due to thermal expansion Apollo Magna can expand up to 1mm per metre. A gap of at least 3mm should be left at each end of the worktop when fitted and filled with decorators caulk. When Apollo Magna is joined to other materials (such as glass, steel or wood) an elastic type of adhesive, for example polyurethane is required for expansion. This is required under terms of the product warranty. Any overhang of Apollo Magna extending more than 300mm must be supported. Apollo Magna should be supported every 600mm. ​​​​​​Hobs must be integrated into an Apollo Magna worksurface according to specified guidelines. Where an Apollo Magna splash back or wall cladding is installed a gap of 50mm (minimum) is required behind an electric hob or 100mm (minimum) for a gas hob. A ‘breakfront’ may be necessary to accommodate this requirement. There must be a minimum of 50mm from the cut out to the front of the worktop and a gap of 120mm between heated cut outs. Apollo Magna upstands are fixed on site, with Apollo Magna glue or silicone. Where there are large variations in the wall profile, there may be gaps between the wall and the upstand. Plastering or tiling should ideally be completed after the worksurface installation. Apollo Magna Worktops are scratch resistant but not scratch proof; the use of chopping boards and/or pastry mates is recommended. Dark, heavily pigmented colours will show scratches, dust and ordinary wear and tear more readily than lighter, textured forms. Apollo Magna worktops can easily be repaired. Using an ordinary abrasive cleaner and a scouring pad the surface may be fully restored to its original appearance. Apollo solid surface worktops are a non-porous material and is naturally resistant to mould, bacteria and mildew. Please specify the preferred under mounting of Stainless Steel Sinks. Silicone sealant may be rendered ineffective when plumbing the sink in, it is important that the sink is re-sealed by the plumber, or the 12 months guarantee will be invalid if the work is not carried out. 10 Year Manufacturer’s Warranty on Apollo Magna.